Got a lucky dog? Of course you do! In the month of March, we celebrate two really fun holidays – National Puppy Day and St. Patrick’s Day. Try something NEW – treat your dog to NEW Pet Factory Twistedz chews this month. Dogs know they’re delicious and fun to chew. You know they’re all-natural, 99% digestible, and made from American Beefhide wrapped with Real Meat. Most importantly, they’re guaranteed – Inspected, Tested, and Safe – so they’re the perfect treat for the lucky dog in your life! Twistedz – Inspected, Tested, Safe! You want what’s best for your dog. We do too! Pet Factory Twistedz dog chews are the Original Natural – 99% digestible, made from American Beefhide wrapped with Real Meat, delicious and fun to chew! Not only that, but our innovative product package labeling tells you exactly what’s in every Pet Factory Twistedz product. Take advantage of our Smart product packaging with built-in scan-me tags. The tags reveal independent testing data for the actual in-store product. Using your smart phone equipped with a QR code reader, scan the product code right on the package. The unique package code will link to independent testing documentation from that product lot. As a consumer, you can quickly see what’s in Twistedz. You can be assured that it’s Inspected, Tested, and Safe for your pet. We want to empower consumers by giving you access to the actual independent product testing results. We feel this high level of transparency is just good business practice. Furthermore, we want you to feel good about doing business with us. Because of our high level of care and transparency, pet parents feel good about treating their dogs to Pet Factory Twistedz chews. Our all-natural Made in USA Twistedz chews give your dog that flavorful chewing enjoyment they crave. And because our quality chews are thicker and longer-lasting than other chews, they’re also easier on your family’s budget. Since 1989, Pet Factory has been the leading manufacturer of USA made and sourced Beefhide products. We are one of the few remaining manufacturers who actually use USA raised cattle hides and manufacture products right here in the USA. We aim to provide your forever friend with the highest quality, thick and long lasting chew. The Original Natural Pet Factory Twistedz dog chews do not contain hormones, added dyes, salt, sugar, preservatives, fillers, GMOs, glues, corn, wheat, or soy. In addition, we are proactive about quality and safety. Pet Factory Twistedz dog chews are made in our Global Food Safety Initiative-certified facility. 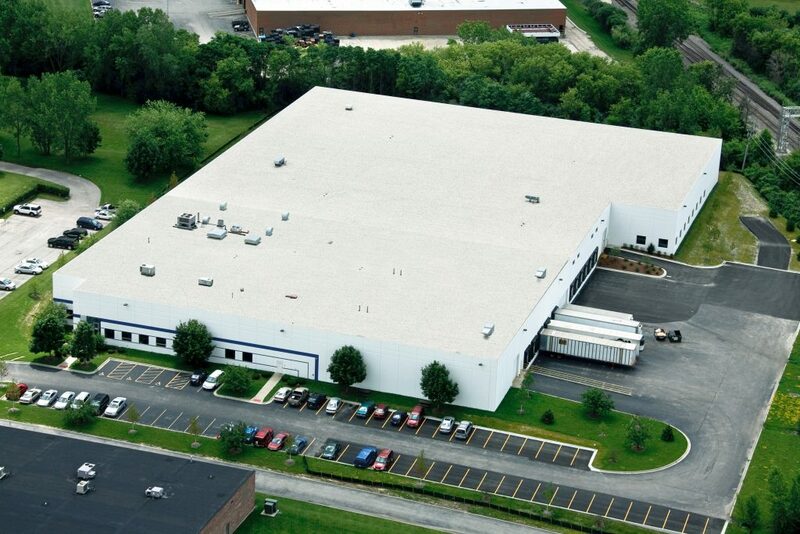 Our state-of-the-art food-quality manufacturing facility is GFSI SQF 2000 certified. As a result, you can have peace of mind, knowing our products are produced under optimum safety and quality conditions. Enjoy your lucky dog on St. Patrick’s Day, National Puppy Day, and every day! They deserve a delicious treat too. Treat them to a Pet Factory all-natural, 99% digestible, made in the USA Twistedz dog chew! You can be sure our delicious, Original Natural is Inspected, Tested, and Safe for your dog!